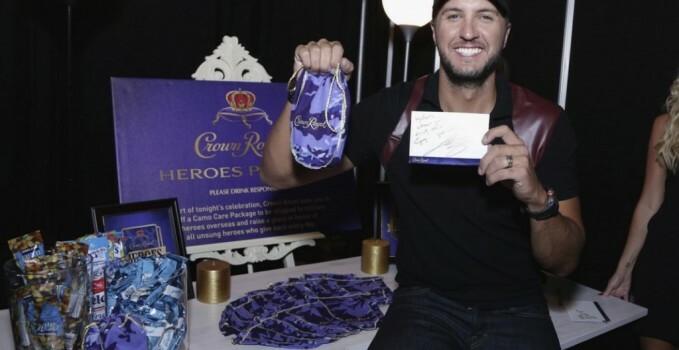 At last week’s CMT Awards in Nashville, some of country’s biggest celebrities teamed up with Crown Royal to give back to our troops. 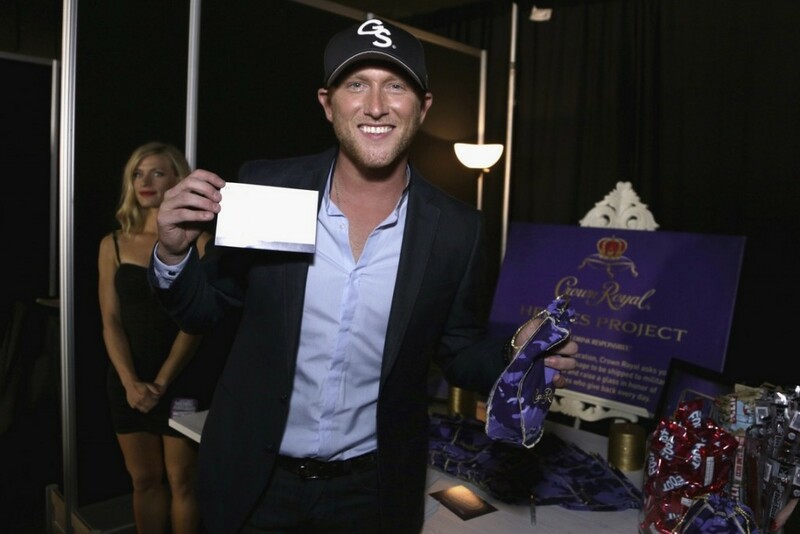 Backstage during the show, country music talent including Luke Bryan, Kellie Pickler, Chase Rice, and Cole Swindell took a moment to honor troops by stuffing a commemorative CAMO Crown Royal bag. 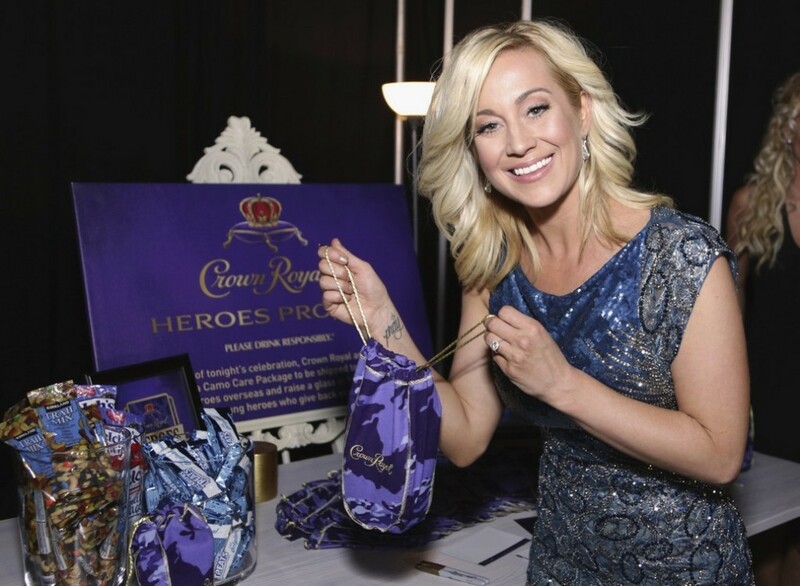 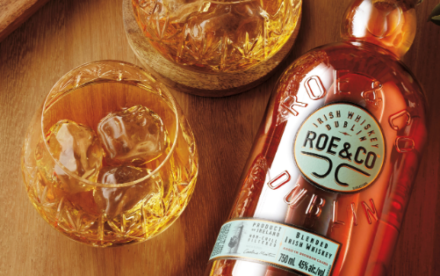 Bags packed with goodies will be shipped to active duty service men and women with the help from Packages From Home as part of the Crown Royal Heroes Project – the whisky company’s ongoing commitment to honor, recognize and give back to America’s finest. 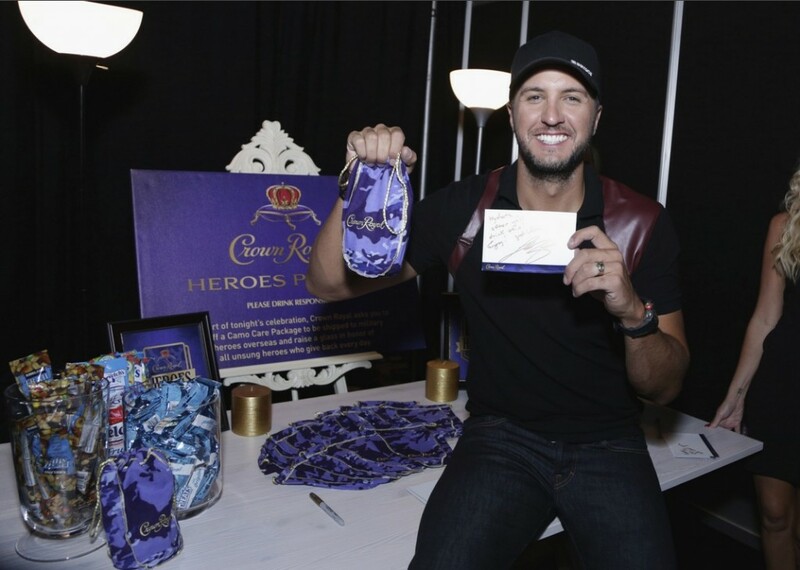 Thousands of bags have been packed and donated to our servicemen and women throughout the program’s history. 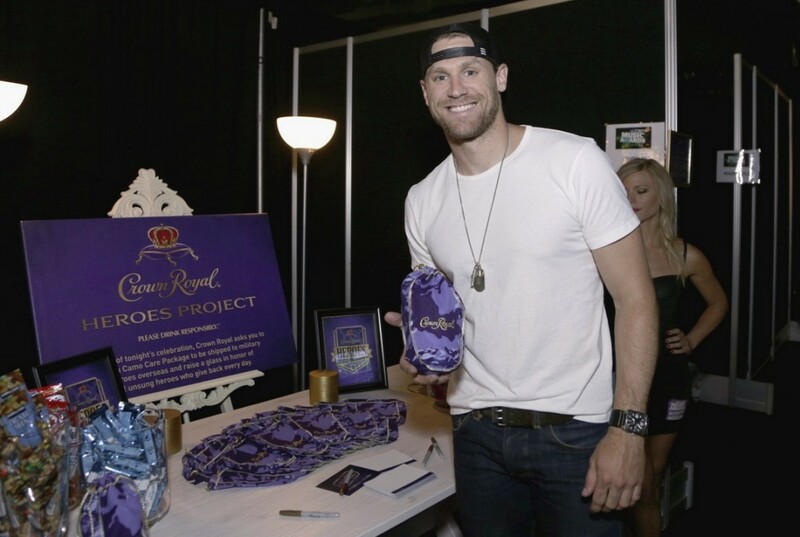 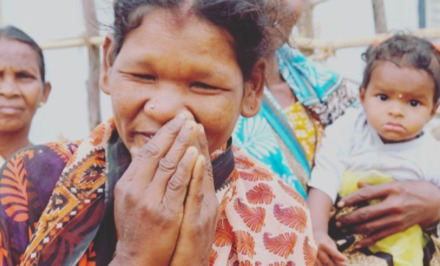 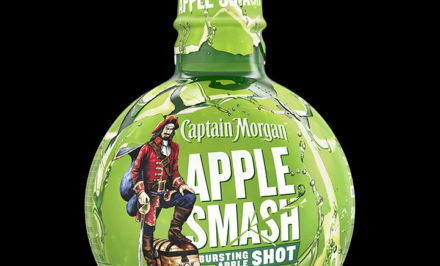 To check out more about the Heroes Project visit CrownRoyal.com.